Sell­ing for $1,799 w/o a CD/D­VD-dri­ve though?!?! Don’t know about that part. Size is great if you trav­el a lot and don’t care about the CD/D­VD-dri­ve not being there. That or you have mon­ey to burn. 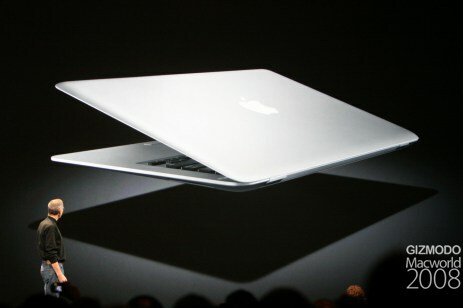 I rather spend an extra 3-bills for anoth­er Mac­book Pro per­son­al­ly if I’m going to pay that much. You are currently browsing the Just a Memo archives for the 'macbook' tag.